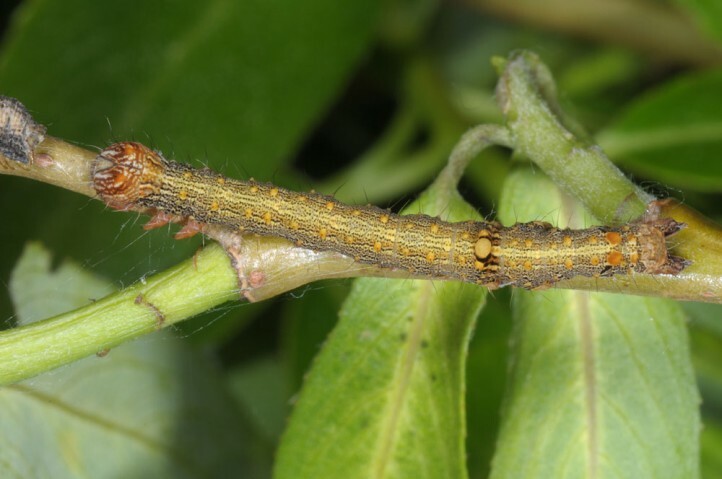 The larvae feed on willows and poplars. 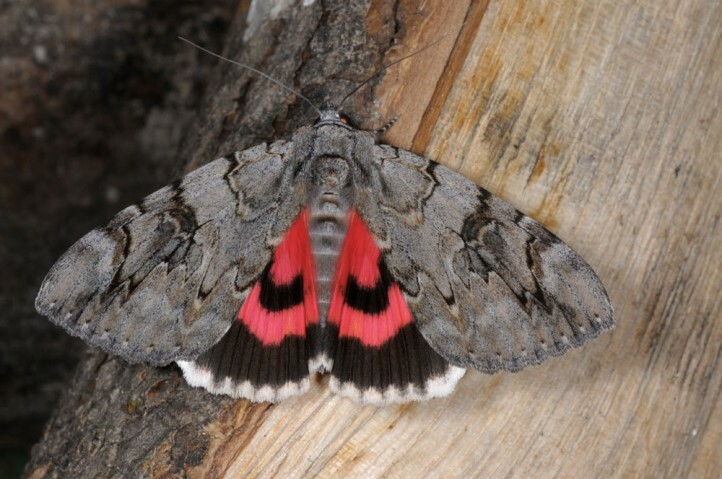 Catocala electa inhabits river valleys with riparian forests, sea shores and other more warm sites rich in Salicaceae bushes and trees. 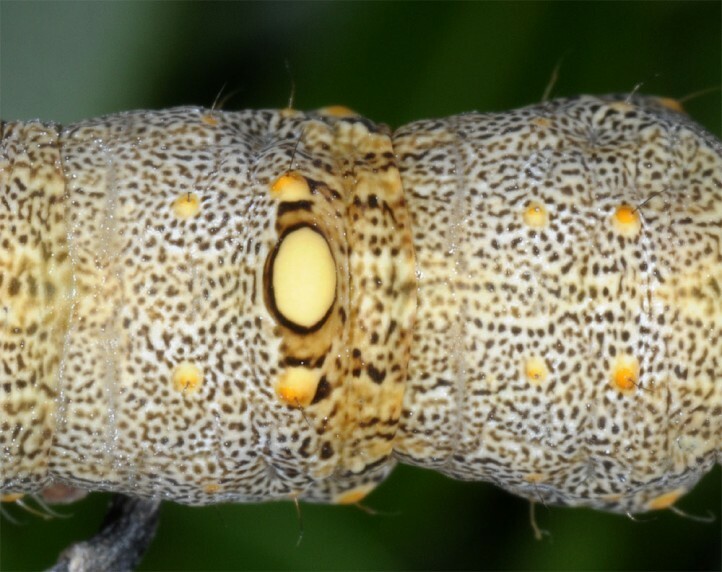 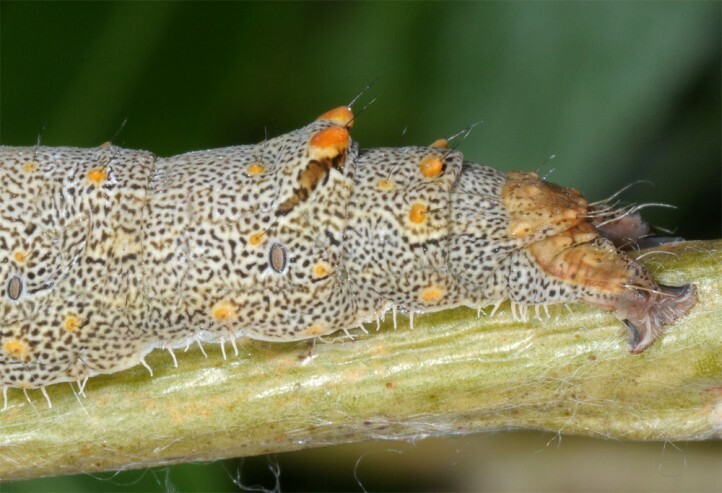 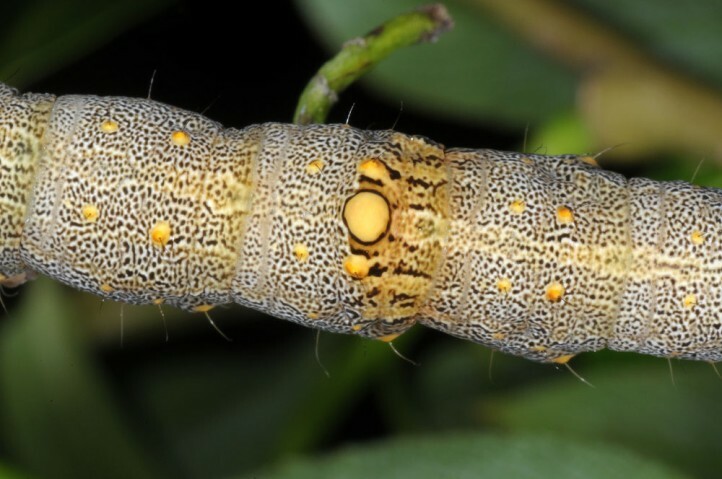 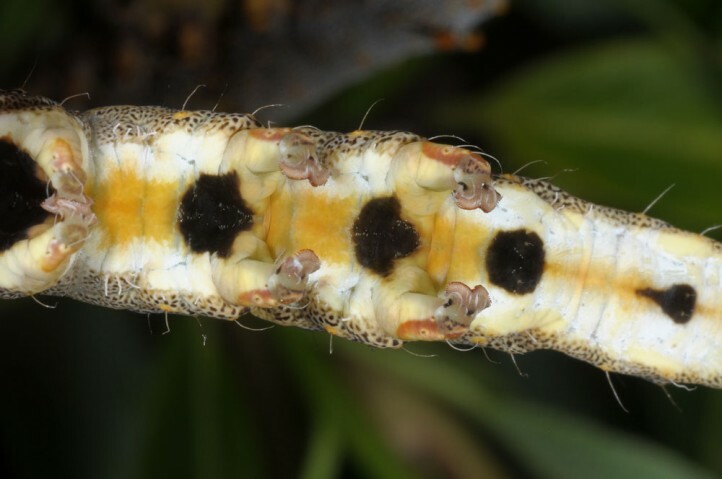 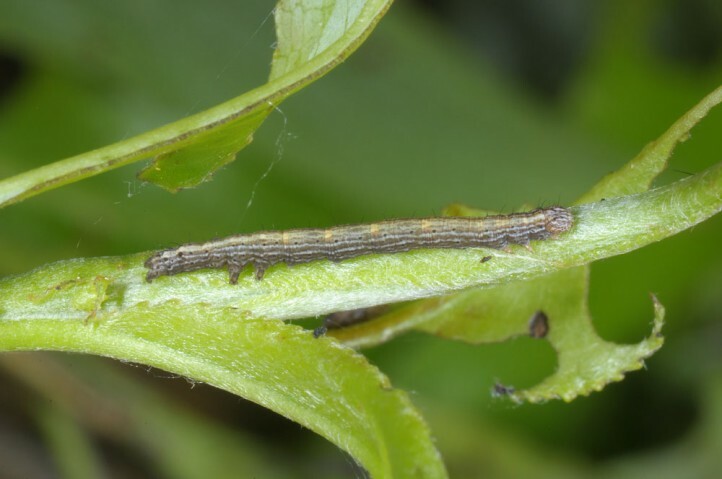 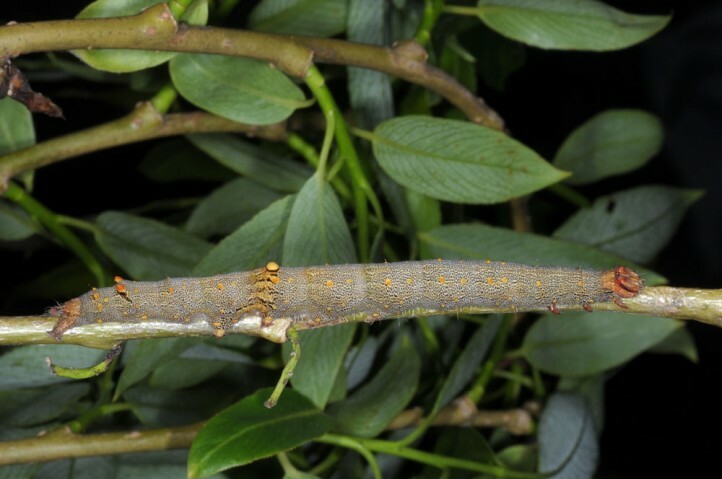 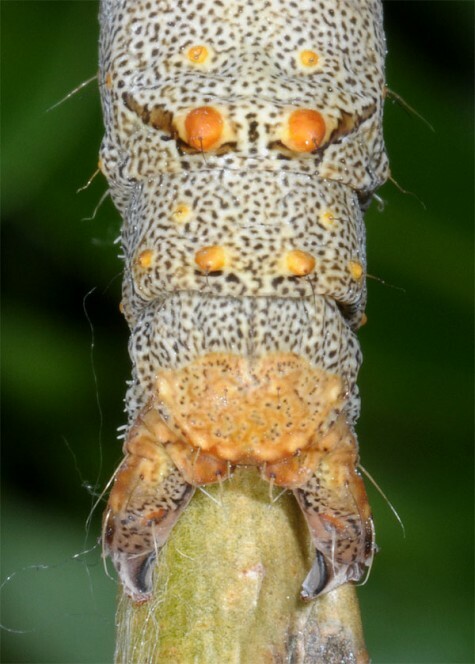 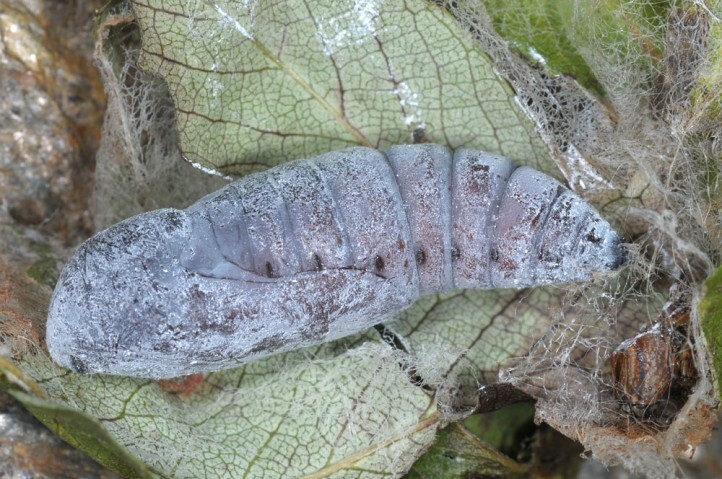 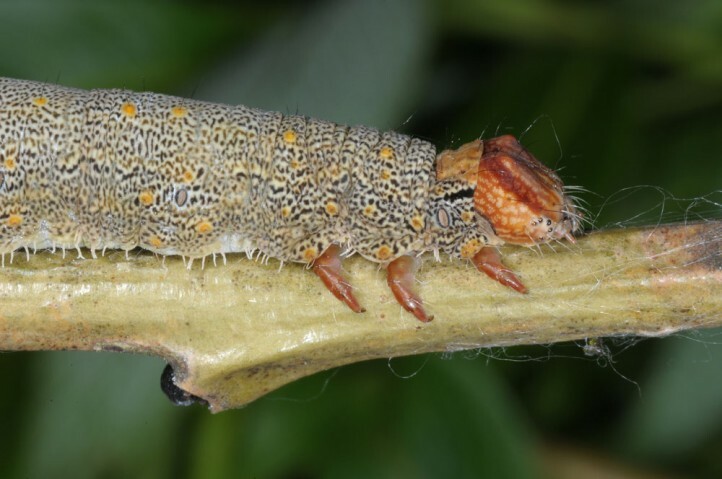 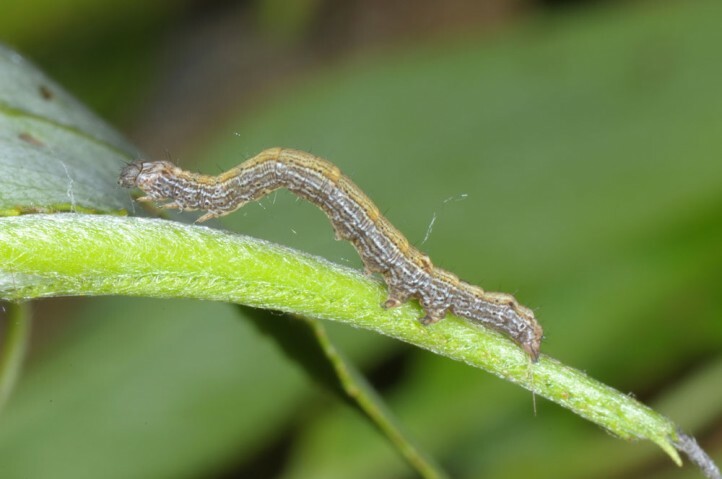 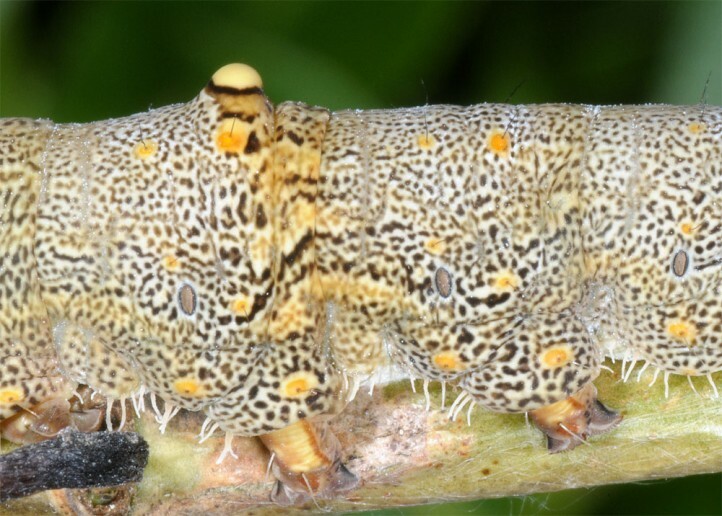 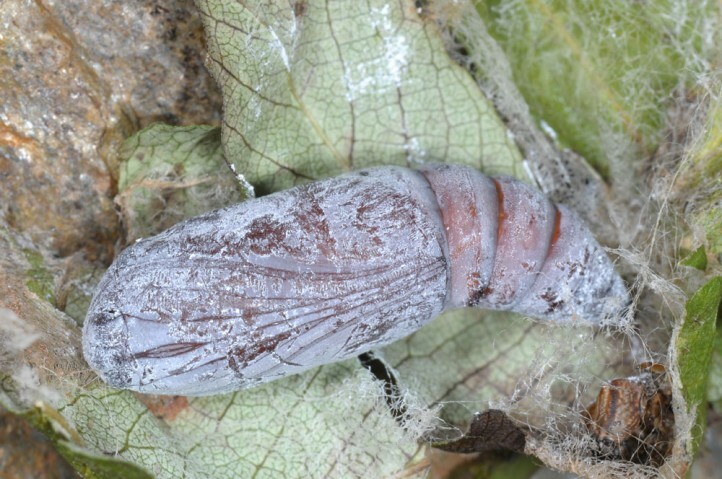 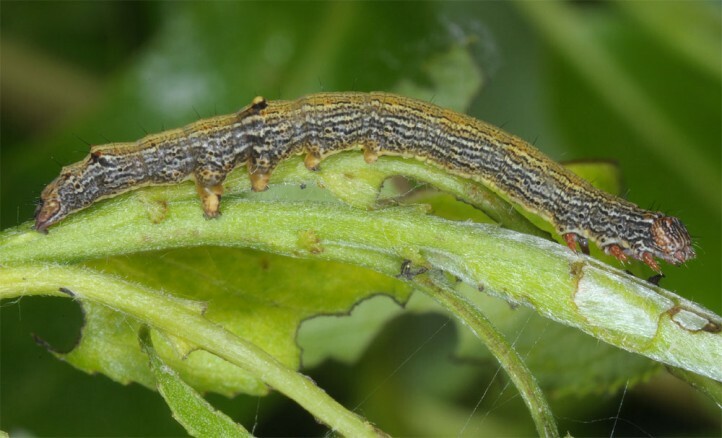 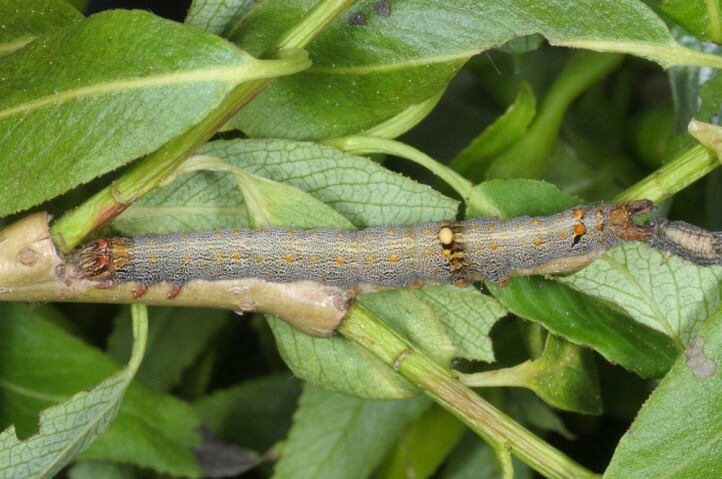 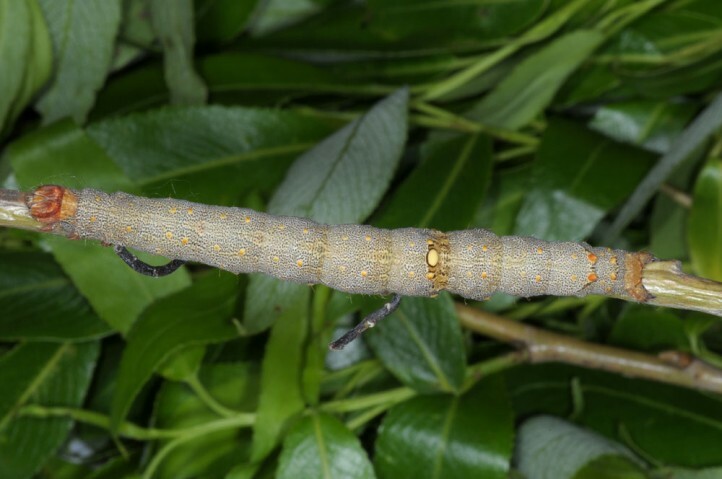 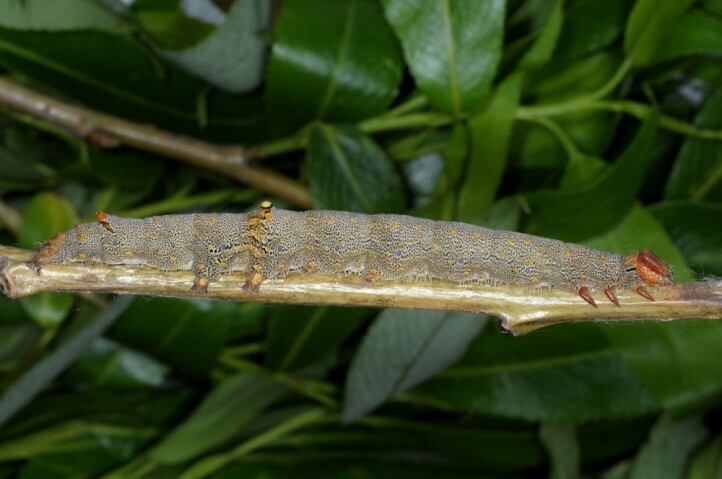 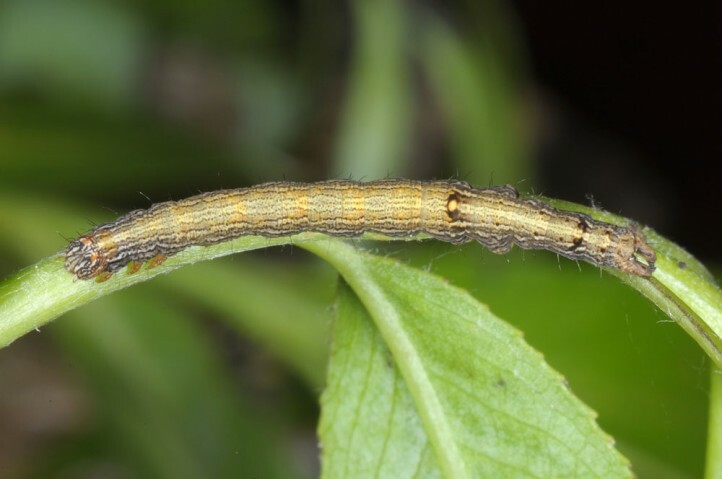 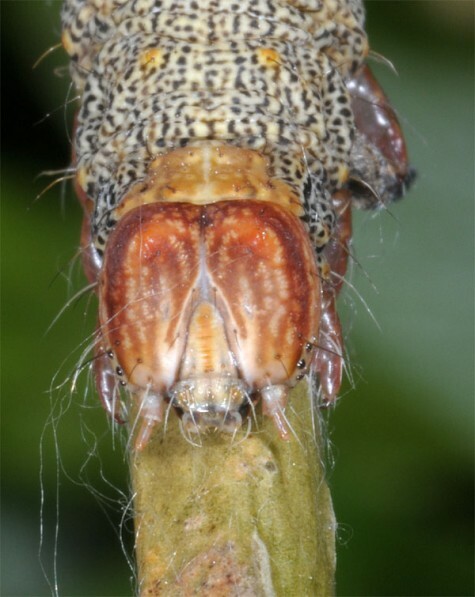 Larvae feed between April and June or even July and are well camouflaged on twigs and trunks. 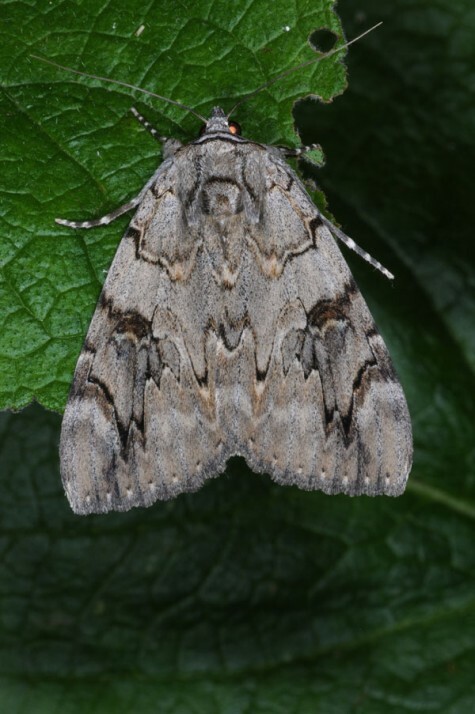 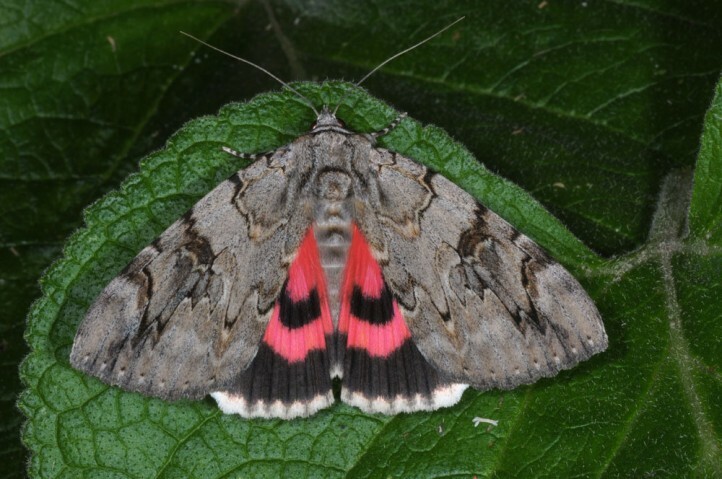 Moths occur mainly between mid-July and September. 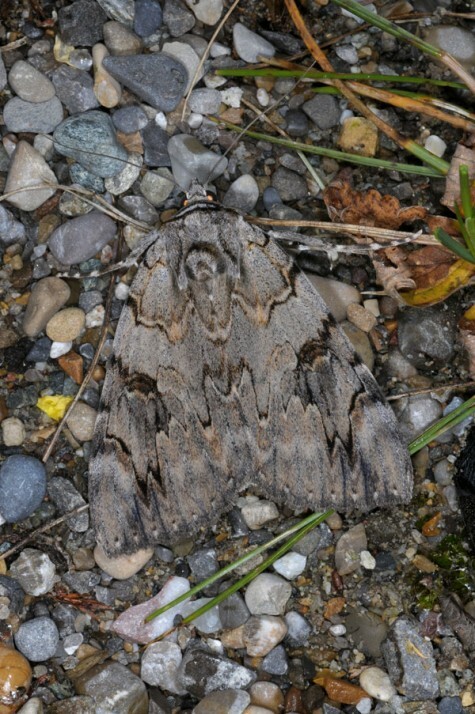 Catocala electa is endangered in Central Europe because riparian forests have been destroyed except for small remnants in most regions. 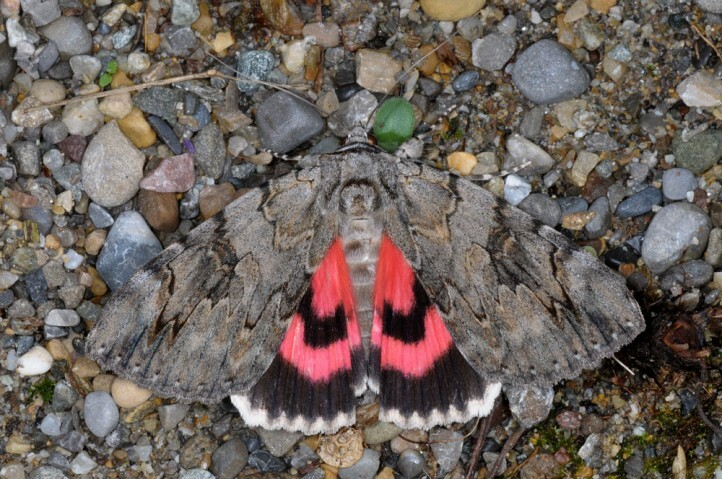 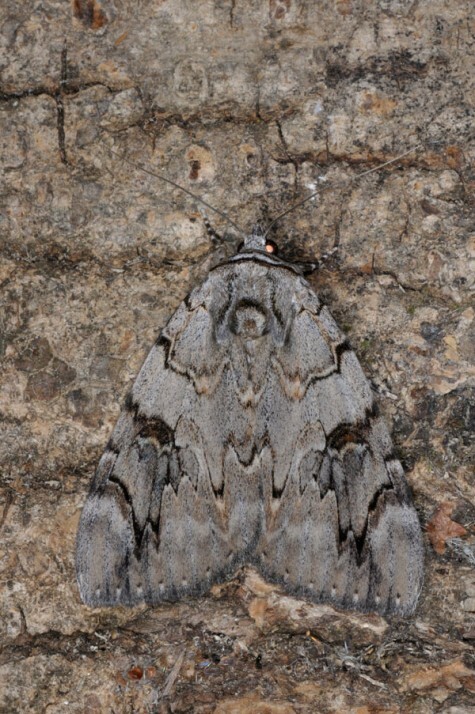 Catocala electa occurs in Europe and temperate Asia to Japan.